Perhaps all of you once played volleyball during school times. Besides basketball, volleyball is one of the most played sports in schools and for me, I played volleyball quite often when I was a student. My seniors from different fields who were volleyball enthusiasts would gather at the court during break time. Each time at the court, they would immediately call out everyone’s name and ask others to join the team as soon as possible! Everyone got together and played as a team through volleyball. At times when the opponent scored due to a mistake one made, the other teammates would quickly shout, “Don't mind! Don’t mind!”. It’s at that time that I realized, compared to other sport, the spirit of teamwork is very important in volleyball. It values trust in each other and the unity of the team. A match as well as the atmosphere are greatly influenced by the spirit of teamwork! What do you need to be a volleyball player? To be a professional volleyball player, “height” is an important prerequisite. A taller player generally has more advantages in terms of attack power as well as to block the attacks from opponents. 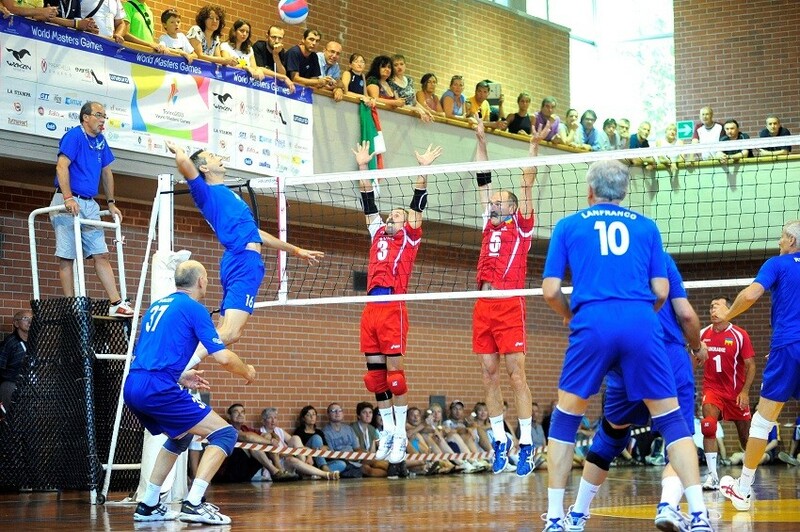 That’s why the world’s average of height of national volleyball players is above 180 cm! However, in the legend of volleyball, there are top-notch players who are not so tall at all. For example, Mireya Luis, the former Cuba player. Her height is only 175 cm but she has amazing jumping power. Her highest point of vertical jump is 3.39 m! Even now her matches are still a hot topic to many! Sport and athletic events have always been one of the effective means for international exchange. As the rules are international, players from different countries can come together, competing against each other and brushing up their skills. When participating in an international match, you will be able to know your skill level from the world standard. You also get to know that there is always someone better. Then after the match, it is the time to reset your goal. And work even harder to further improve. Hugh McCutcheon from New Zealand, who was the manager of America’s men volleyball team in year 2005, liked volleyball so much that he left for the States to become the coach. Then in 2008 Beijing Olympic Games, he led the team to win the gold medal! Furthermore, he became one of the ambassadors of the 9th “World Masters Games” in 2017. The ambassadors of “World Masters Games” were responsible for the image of the games and were given the important mission to link the world to the host country, New Zealand. A good chance to connect to the world! 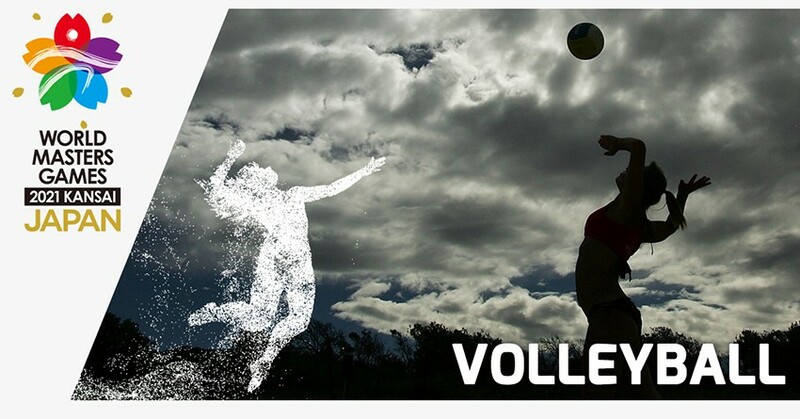 If you are a volleyball enthusiast or someone who loves to play volleyball, then you must not miss the opportunity to participate in the 10th “World Masters Games 2021 Kansai” that will be held in Kansai area, Japan! Athletes from all over the world will gather in Kansai and compete. The venue for volleyball match is Wakayama Prefecture. 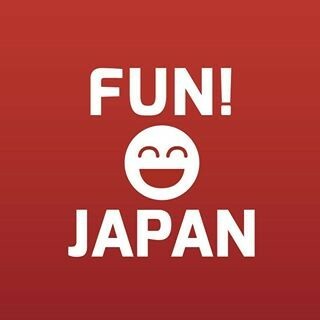 It is not very difficult for those who live in Asia to come to Japan, participate in the matches or watch the games. If you miss it, you have to wait for another 4 years. The main reason why a game is so fascinating is the spirit of not giving up shown by the players. To win a match, they challenge their own limits continuously. The path to success is impressive and encouraging, and from them, one gains the courage to face the difficulties in life. All of us play a role to spread the positive power. 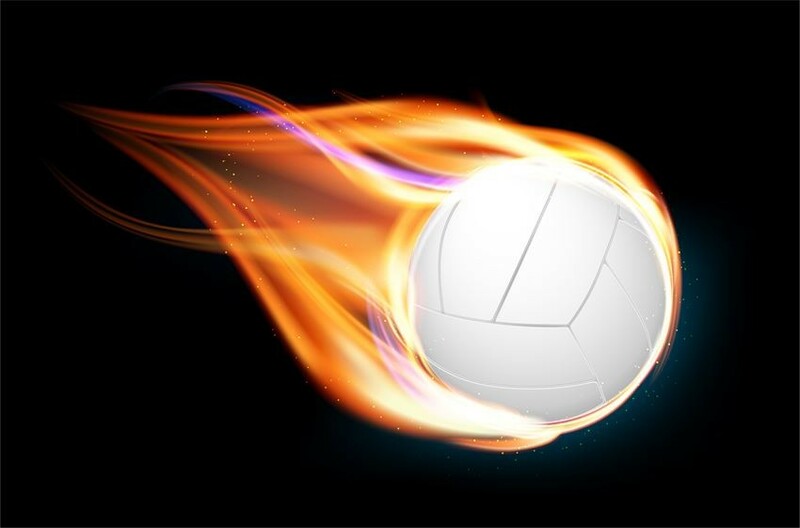 If you have not been paying attention to volleyball match before, it is not too late to do so now!